One bedroom ground floor flat in the desirable residential area of Doncaster. 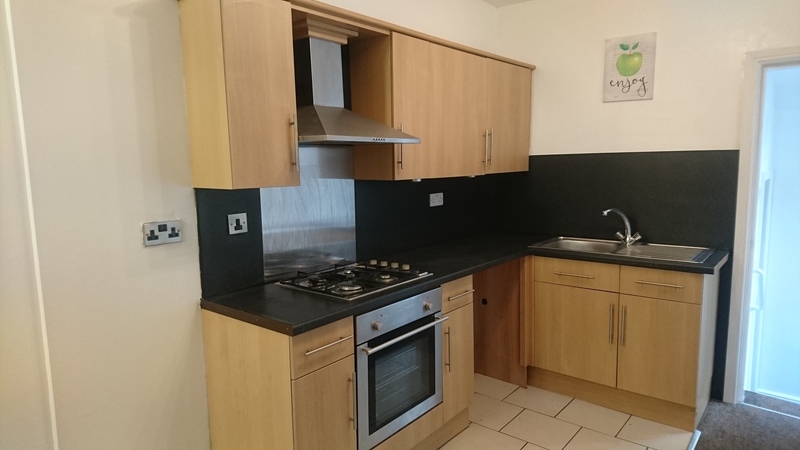 The flat briefly comprises of a Lounge, Fitted Kitchen with aplliances, double bedroom, Bathroom with shower and a rear courtyard garden. 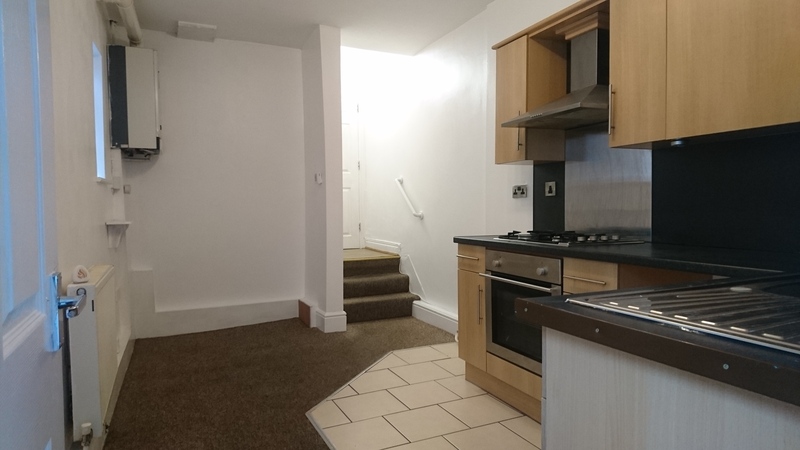 The property is within walking distance of the town centre shops and clubs. You enter the building through a pvcu front door into the comunial hallway which still has the original Victorian Minton tiles on the floor. You enter your own flat through a wooden door straight into the lounge. The lounge has a very large double glazed window at the rear of the property which lets in a lot of light. 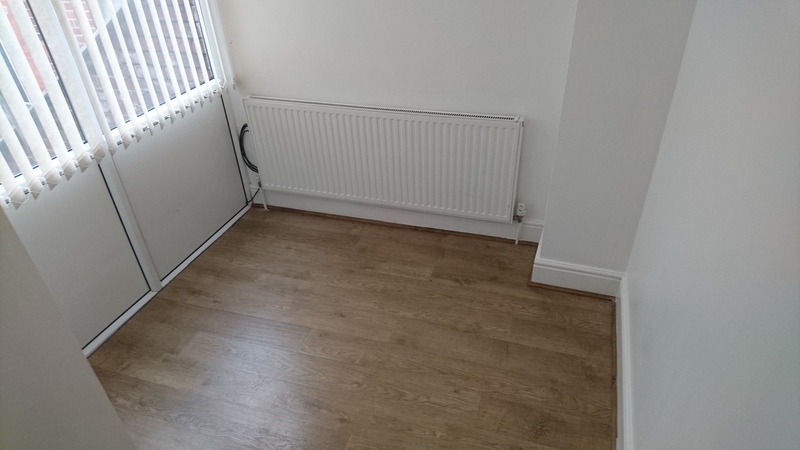 The room is carpeted, has a gch radiator and leads to the kitchen down a couple of steps. there is also an understairs storage cupboard. As well as leading to the kitchen the lounge leads into the double bedroom. The kitchen is fitted and has a range of wall and base units in a pine effect. The work surface is of a black granite effect. 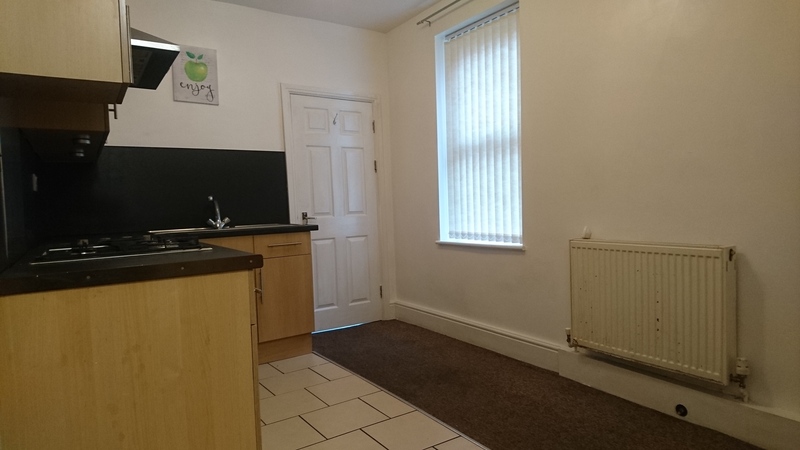 There is a fridge frezer, washing machine, gas hob and an electric oven. The floor is half tiled and half carpeted. The room has double glazed windows to the side of the property. The kitchen leads down a couple of steps to the bathroom and the back door. Bedroom One is a double bedroom in size which is carpeted has a gch radiator, t.v point and a double glazed bay window to the front of the property. 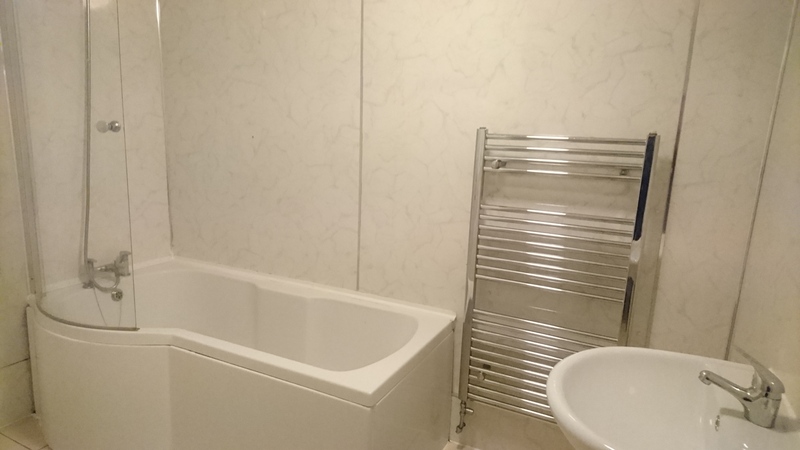 The bathroom has a three piece suite comprising of a bath with a shower over and mixer taps, low level w.c. and a sink with mixer taps. The floor is tiled and there is a gch towel rail. The rear garden is a courtyard garden and is surrounded by a brick wall. The garden is a suntrap in the afternoons. 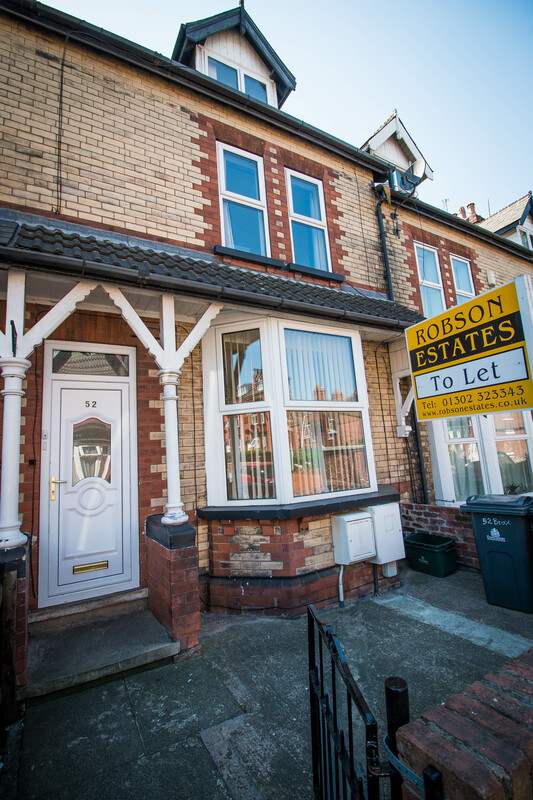 Robson Estates in Doncaster are members of, regulated by and work with Property Today, My Deposits (Tenancy Deposit Protection), NLA National Landlords Association, OEA Ombudsman of Estate Agents, OFT and Right Move.